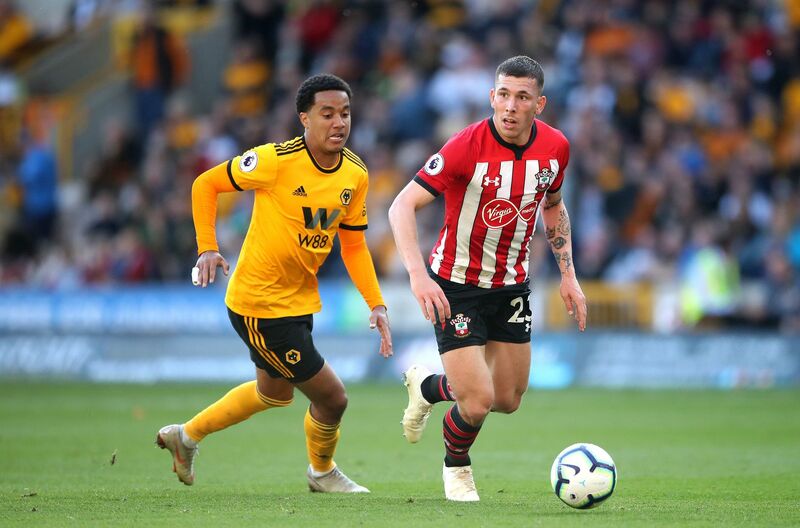 Southampton and Wolverhampton will meet at St Mary’s on Saturday for their encounter of the 34th round in the Premier League. The Saints are just outside the relegation zone on 33 points and the gap to the first team in the danger zone stands at five. The Wolves are 8th and basically have nothing to play for besides pride until the rest of the season. Worth mentioning: None of the last four meetings between the sides saw the two teams scoring. Each of the last three encounters ended in 2:0 scoreline with the Wolves able to record two victories. No draw has been registered in the five recent H2H clashes. Only one of the eight games played in Southampton since 2000 produced over 2,5 or saw both teams finding the nets. 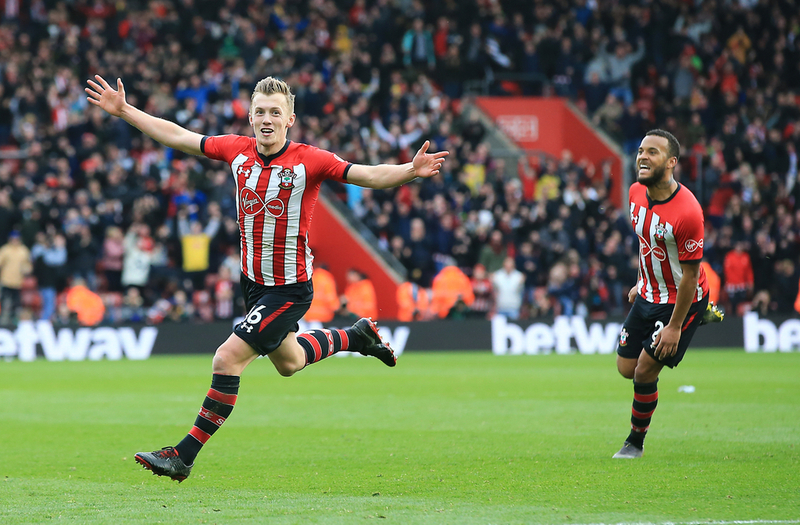 Top performers Southampton: Danny Ings 7 goals 1 assist, James Ward-Prowse 6 goals, Pierre-Emile Hojbjerg 4 goals 2 assists. Top performers Wolverhampton: Raul Jimenez 12 goals 7 assists, Diego Jota 7 goals 4 assists, Matt Doherty 3 goals 4 assists. Worth mentioning: No draw has been registered in Southampton’s last seven outings. Three of the Saints’ last five matches featured over 2,5 goals and saw both involved teams hitting the back of the nets. The same goes for the last five games at St. Mary, with the only difference being that four encounters witnessed goals at both ends. Wolverhampton were one minute away of reaching the FA Cup final, but conceded a penalty late in added time in their weekend game with Watford and subsequently lost 3:2 after extra time. Four of their last five outings saw both sides scoring, while three encounters produced over 2,5 goals. The opposite goes for their visits, as none of the last five saw more than two goals scored. Missing players Southampton: Michael Obafemi will miss the match. Mario Lemina is under question.